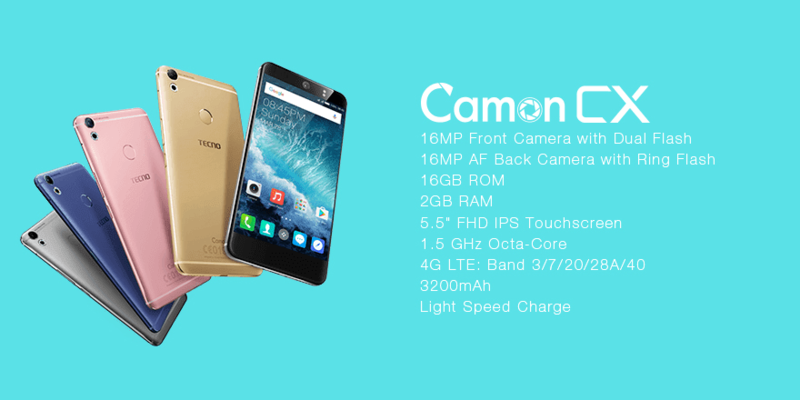 Tecno company launched a New Camon Series Camon CX in Kenya March 23rd. For the fact, Camon CX is available in Nigeria . 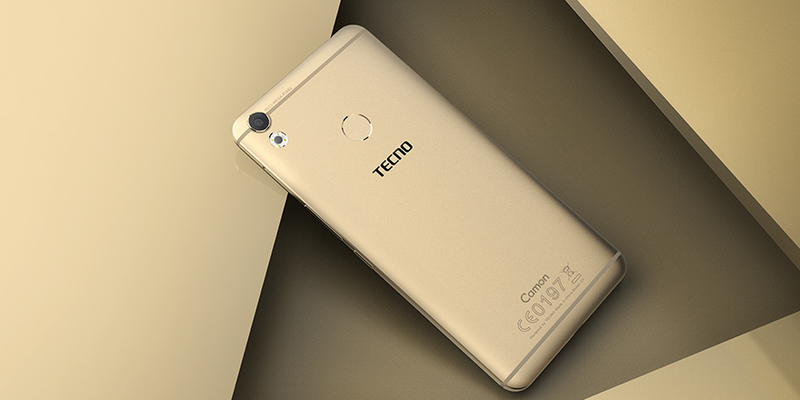 Normally you would be expecting the Camon C9 Follow Up to be Camon C10 but tecno did not think as much. The Camon CX will be the first Camon Series to have A Fingerprint Sensor. Camon CX has a little bit of feature higher than CAMON C9 when it comes to camera. Camon CX is going to have a Screen more than a Body compared to other Camon Series. wow. Awesome device.. This Tecno camon c10 is really cool..